The 2017 French Open, a world famous tennis tournament, took place from May 28 to June 11 in Paris, the capital of France. 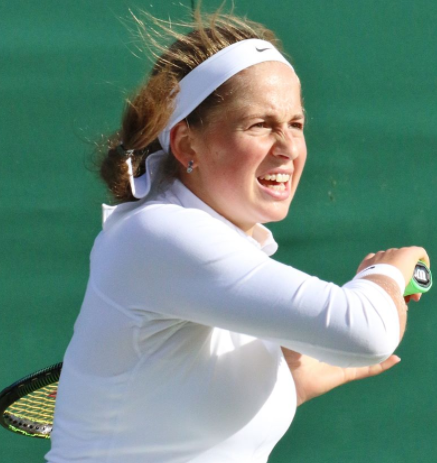 Jelena Ostapenko (from Latvia) beat Simona Halep (from Romania) to win the women’s singles title. 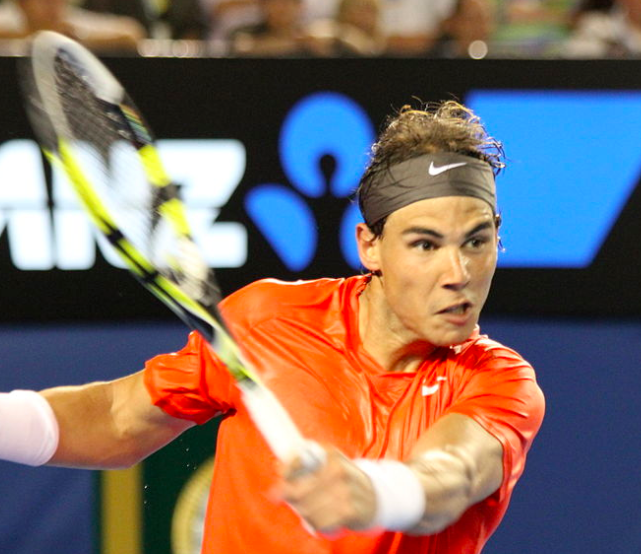 Rafael Nadal (from Spain) beat Stan Wawrinka (from Switzerland) to win the men’s singles title. This is the 10th time Nadal has won the French Open. The French Open is one of the four Grand Slam tennis tournaments (the other three are the Australian Open, the US Open, and Wimbledon). It is played on clay-top courts. The French Open is also referred to as “Roland Garros”. 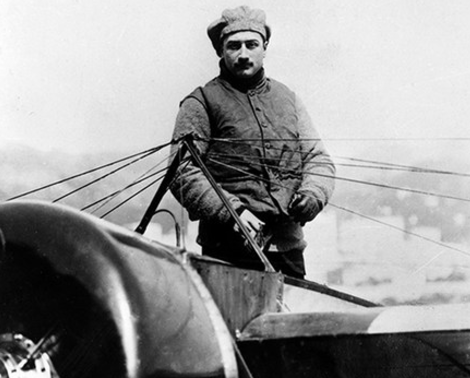 It is named after Roland Garros (image), a Frenchman who was the first person to fly a plane across the Mediterranean Sea without stopping. He did this on September 23, 1913. Here is a video showing Nadal’s 10 wins, and here is another video showing highlights from the women’s final.